Experience the mind-clearing magic of a clean inbox. 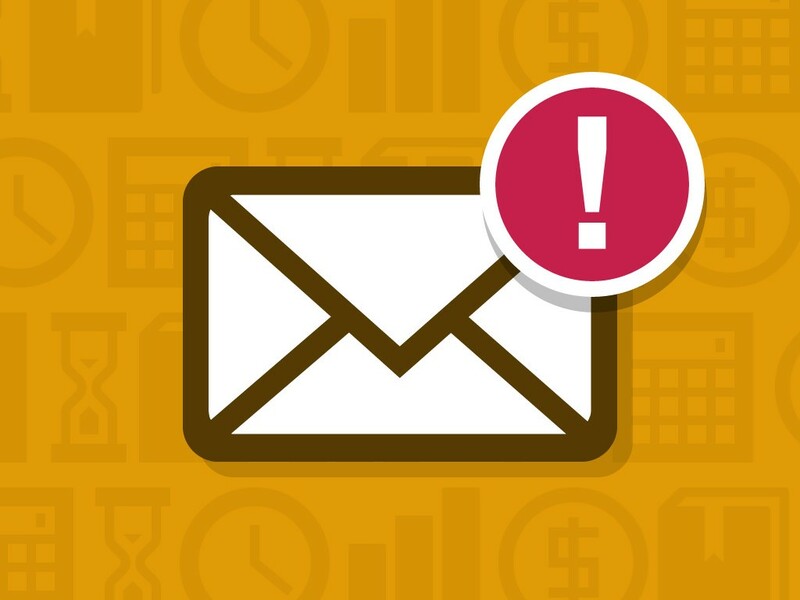 Reducing the number of emails in your inbox can make you calmer and more productive. 1. You get ideas. I’ve posted before about how I come up with ideas, whether it’s taking a “thinking shower” or going outside for a walk. When I get those ideas, I usually write them down in a little notebook I carry around that’s precisely for that purpose. But sometimes — and especially if it’s an idea that I plan to save for a later date — I write myself an email about the idea with the thought of subsequently storing it in a file on my computer. Except that sometimes I never actually complete that second step. And so the idea — which has subsequently gone completely out of my mind — is essentially lost, drowning in the sea that is my inbox until I find the time (which could be weeks, even months) to rescue it. Clearing out your inbox reminds you of those little gems that are hiding in the recesses of your brain. 3. You reconnect with people. Just as the decluttering entailed in moving house reminds you of important people from your past, so too does scrubbing out your inbox remind you of friends and relationships that matter. I just found an email that was several months old from a friend of mine who moved to Colorado last year. In it, she not only brought me up to speed on what she’s been up to, but sent me an article about her new employer that reminded me — in turn — of an idea I’d been meaning to write about (Twofer! See #1). Another email from an old friend reminded me that his father had passed away. While I’d already sent my friend a condolence letter, I now remembered that I’d wanted to send his mother one as well. Is Your InBox Driving You Crazy? Will ‘Inbox Infinity’ Be the New Email Trend for This Year?